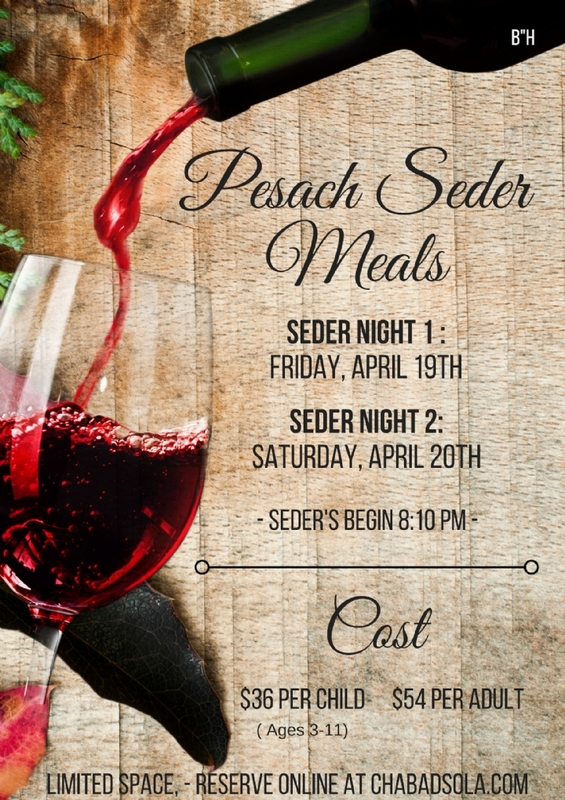 Pesach Seder Reservations are closed!!! 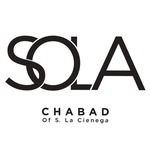 To sell your Chametz click here . anytime after the Pesach Holiday week. will reopen on Sunday, April 28th.